Long-Term Care — East Coast Laundry :: Atlantic Canada’s leading group in industrial laundry equipment, service and parts. The demands on the healthcare industry are ever increasing with labour and infection control being very critical to the operations and resident safety. 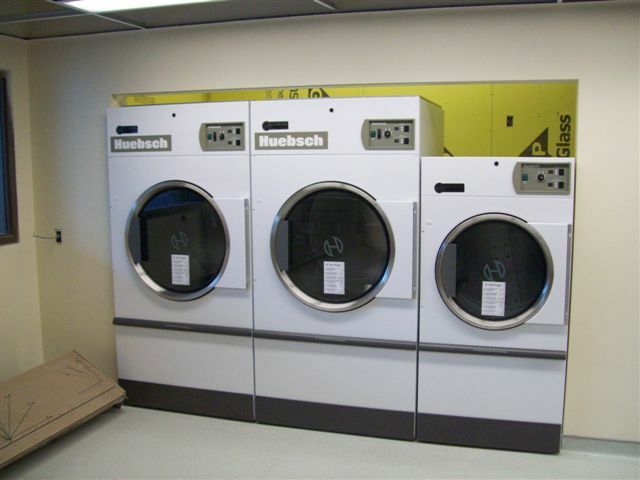 East Coast Laundry has been assisting Long-Term Care facilities within Atlantic Canada for over 40 years. There have been a number of advances in laundry equipment that will assist facilities in reducing labour and bottom line costs while helping to ensure proper cleaning and disinfection of resident linen. Washer/Extractors from Milnor that feature RinSave will help reduce overall water usage and cycle time, while the Huebsch OPT – Overdry Prevention Technology feature will help ensure goods are not over-dried leading to excess linen wear and wasted labour and energy. When it comes to disinfection, US healthcare facilities and more and more within Canada are embracing Ozone technology to assist in the fight against super bugs such as MRSA and C Diff. Our Ozone system from Aquawing has been installed in over 2,000 locations and operating worldwide. Its patented technology will assist facilities with infection control while significantly reducing energy usage. Want to learn more? Please give us a call and we can make arrangements to visit to determine how we can best assist your facility.